Price F(X) is a Computer Software company which specializes in pricing, price management, pricing software, and fast implementation / small projects. 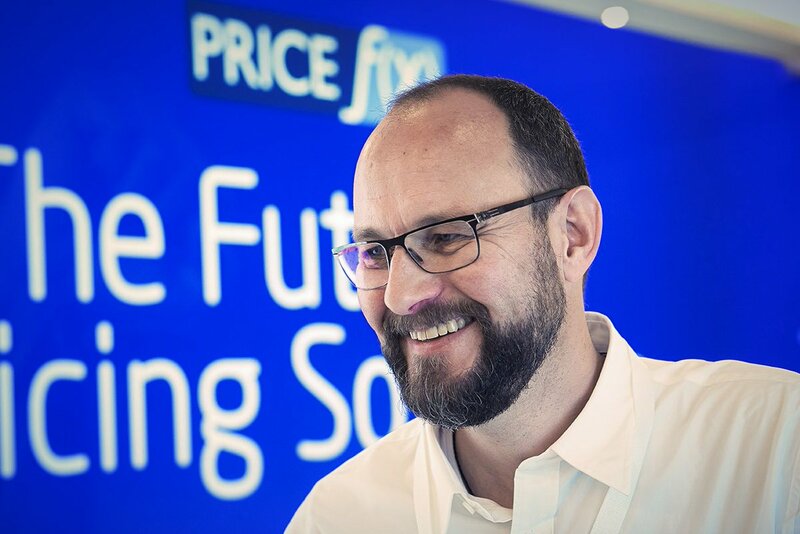 Price f(x), the global leader in cloud pricing software, has raised €25 million in Series B funding in a round led by Digital+ Partners and Bain & Company. 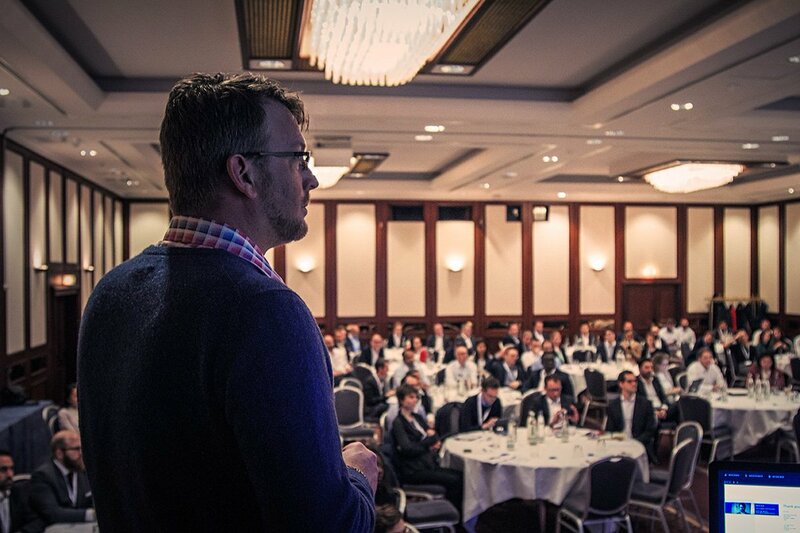 The Series A investors, Prague-based Credo Ventures and London-based Talis Capital, also participated in the round. Why Nudge.ai? 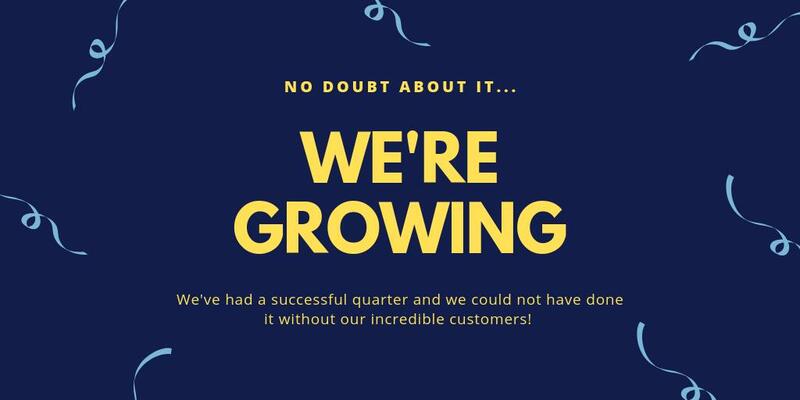 Reach out to the decision makers at Price f(x) with a personalized email - let them know that you found their recent news mention interesting. Nudge.ai’s relationship intelligence platform can help you find the right executive to reach out to at Price f(x), such as Tom Fencl, Chief Financial Officer & SVP Operations, or Milan Boruvka, VP & General Manager Competence Center. Then get in touch and start a conversation. Executives can be difficult to reach, but every company has connectors who bring together people and ideas. At Price f(x), people like Steven Cuypers, and Kushal Ahmed are likely connectors. It’s global #WorkFromHomeDay ! Take pictures and show us how you home office. Use the hashtag #WorkFromHomeDay . 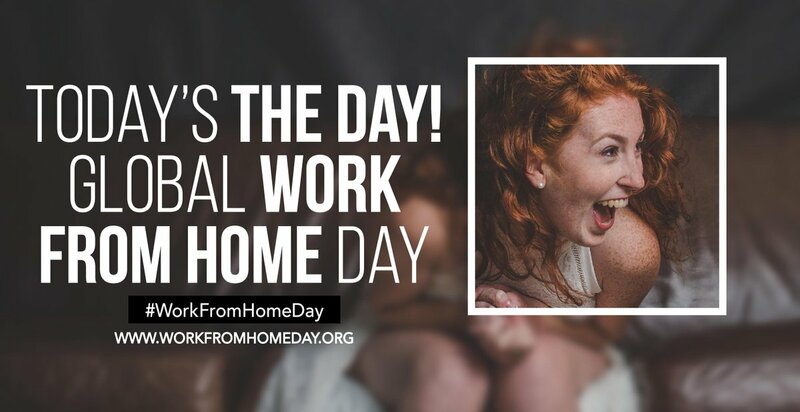 #homeoffice #flexibleworking Visit workfromhomeday.org for more information. When Price f(x) is mentioned in the news, Nudge.ai often sees topics like SAAS, and Pricing. If your conversation focuses on these topics, you’ll probably get Price f(x)’s attention. When Price f(x) is mentioned in the news, companies such as Bain And Company, Sonoco, and Vendavo are often also mentioned. These companies can serve as customer examples. 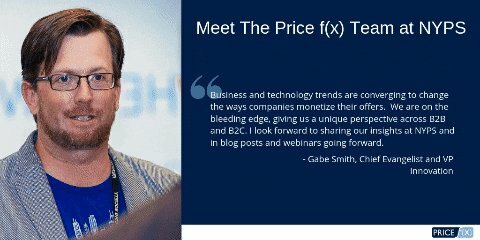 Who in your network can introduce you to Price f(x)? Nudge.ai finds the best pathway to reach contacts at this company.